First of all, thank you for booking! We’re delighted that you chose Chateau d’Hallines. We hope you have a fabulous time here. 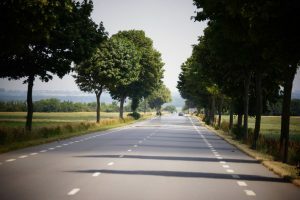 There’s a pick-up point for groceries a mere 3-minute detour off the road from Calais to the chateau. You order online and present a barcode on arrival, whereupon someone emerges from the depot with your shopping. 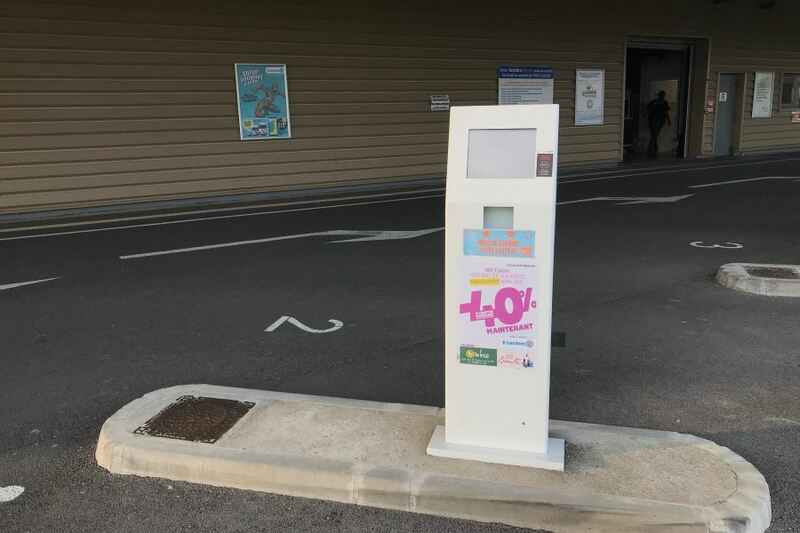 Drive-thru — French style! 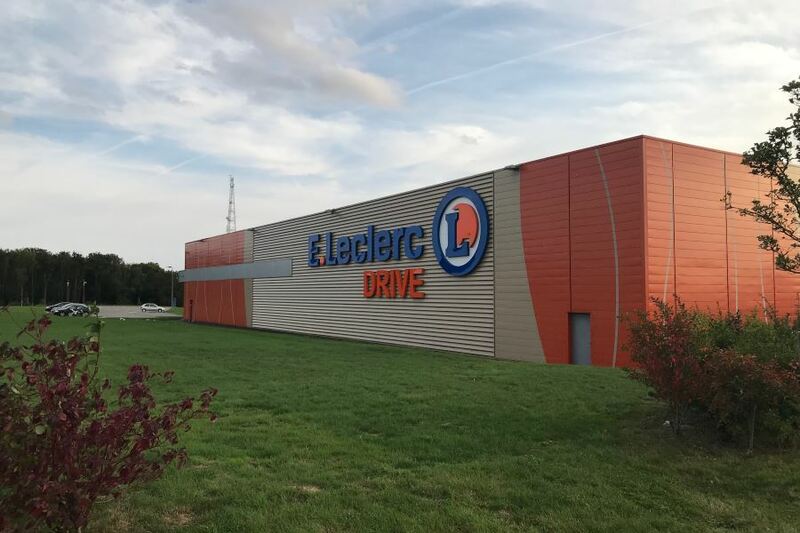 The company is E.Leclerc Drive, part of the huge E.Leclerc co-operative group. The depot in question is their Leulinghem branch, about half an hour from Calais and ten minutes from the chateau. You can see from the pictures that it’s not exactly glamorous, but we’ve tried it ourselves and found it very handy for ensuring that our first supplies of food are as fresh as can be. There is a second depot even closer to the chateau, at Blendecques, but that’s not on the way from Calais. Bear in mind you’ll need to know a bit of French to use their website. 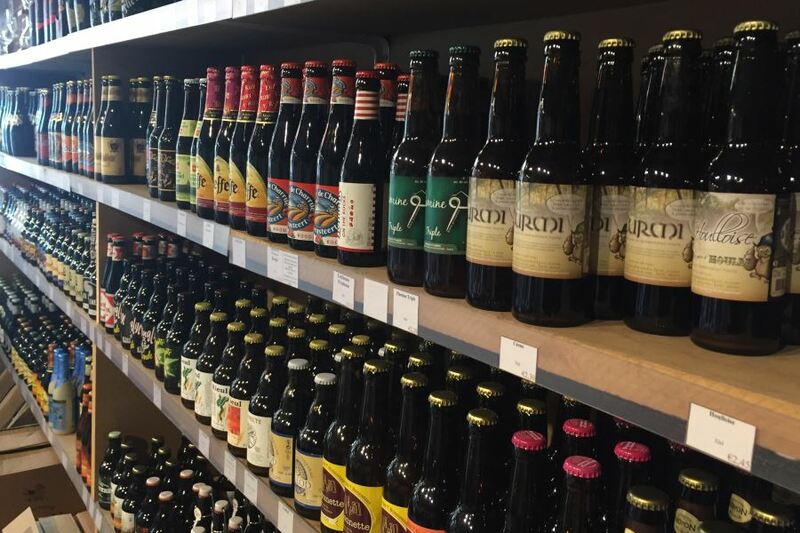 Our local wine shop — Le Chais at Longuenesse — is the perfect place to order wine, beer and spirits which can be delivered to the chateau on the day you arrive. You can read more about Le Chais on our Shopping page. We supply everyone with a bath towel but if you plan to go to the seaside or use the paddling pool, please bring beach towels with you. We have plenty of tennis racquets to borrow but you might prefer to bring your own. If you get excited about coffee, and want to know what supplies to bring, we have a Nespresso machine and cafetières. Except in the summer, Wellington boots might be a good idea if you like country walks. Our bikes are all adult sizes — do bring bikes for your kids if they would enjoy cycling around. Please have a quick look at the FAQ as well. For any further questions not answered there, please get in touch and we will try to help.